Adel Ahmed, Xiaoyan Fu, Seok-Hee Hong, Quan Hoang Nguyen, and Kai Xu, “Visual Analysis of Dynamic Networks with Geological Clustering”, Proceedings of the IEEE Symposium on Visual Analytics Science and Technology 2007, 221-222, October 2007. Sacramento, USA. Kai Xu, Xiaoxuan Huang, Nicholas A. Shackel, Devanshi Seth, Seok-Hee Hong, Chris J. Cotsapas, Mark D. Gorrell, Peter F.R. Little, Geoffrey W. McCaughan, and Rohan B.H. 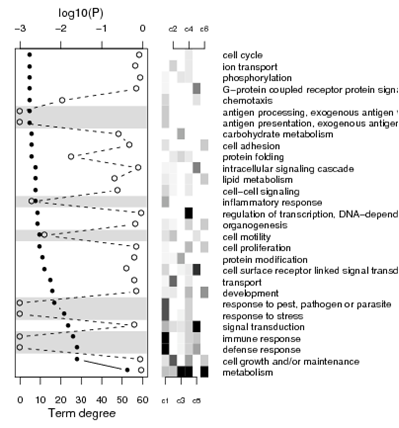 Williams, “Multi-Scale Visualization and Function Analysis of Gene Ontology Network for High-Throughput Experiments”, Proceedings of Bioinformatics Australia 2006, November 2006. Sydney, Australia. Xiaoyan Fu, Seok-Hee Hong, Nikola S. Nikolov, Xiaobin Shen, Yingxin Wu, and Kai Xu, “Visualization and Analysis of Small-World Email Networks”, Proceedings of the 12th annual IEEE Symposium on Information Visualization (INFOVIS’06), October 2006. Baltimore, USA. Kai Xu, Xiaoxuan Huang, Chris J. Cotsapas, Seok-Hee Hong, Geoffrey W. McCaughan, Mark D. Gorrell, Peter F.R. Little, and Rohan B.H. 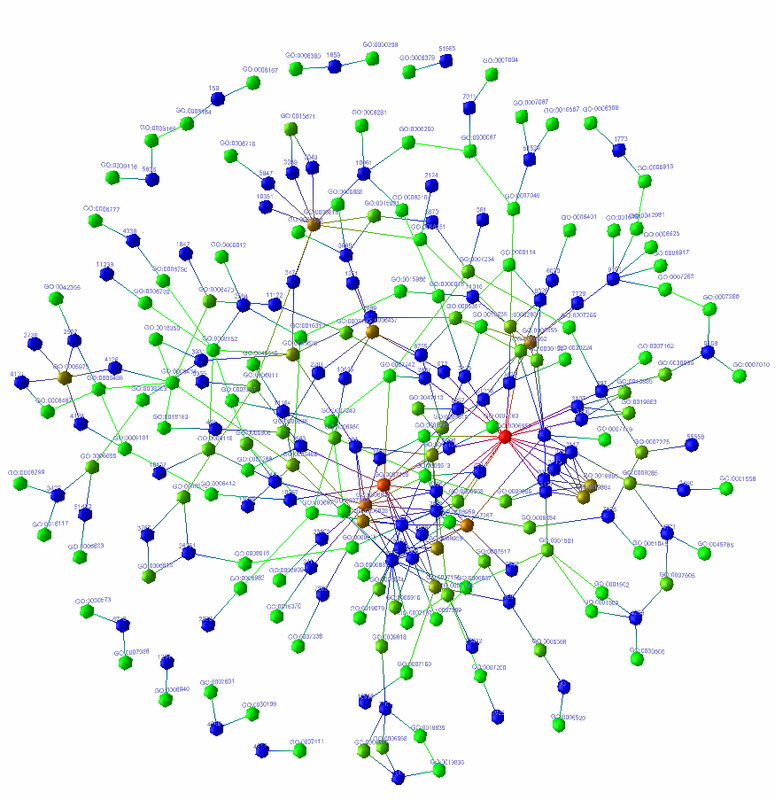 Williams, “Gene Ontology Network Visualization and Analysis”, Proceedings of the 14th International Conference on Intelligent Systems for Molecular Biology (ISMB’06), August 2006. Fortaleza, Brazil. Kai Xu, “Multiresolution terrain database visualization”, Proceedings of the 8th International Conference on Extending Database Technology (EDBT’02) PhD workshop, March 2002. Prague, Czech Republic.